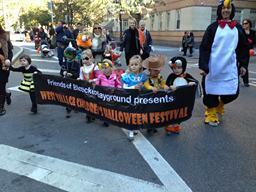 Friends of Bleecker Playground is the proud organizer of the Annual West Village Children's Halloween Festival. 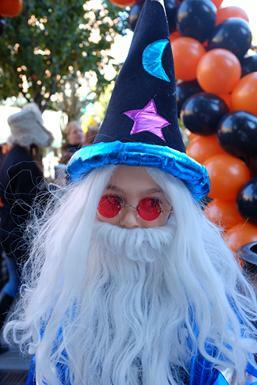 This year over 35 businesses and groups participated in and/or helped underwrite the event. (See the list below.) 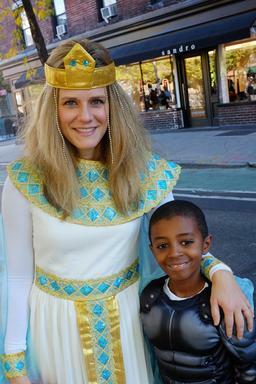 Over 100 local merchants participated in our neighborhood trick-or-treating. And more people attended than we could ever possibly count. 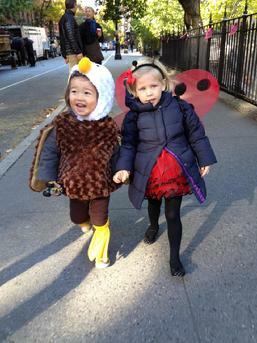 It was a great day in the West Village. for organizing the festivities! Job well done! And to our contributing sponsors! And a special thanks to the Sixth Precinct for their ongoing support and help! Please support those who support us. Together we make a difference.